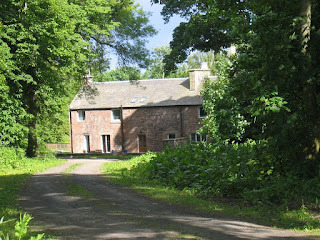 Just 5 miles from Arbroath lies the Kinblethmont Estate. 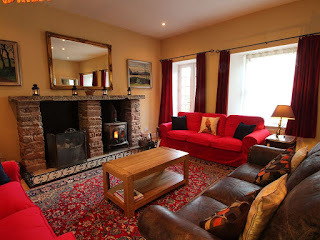 Set in private woods, it is a peaceful haven with an abundance of birds and wildlife. Around the cottage you can see deer and red squirrels and listen to a chorus of birdsong. 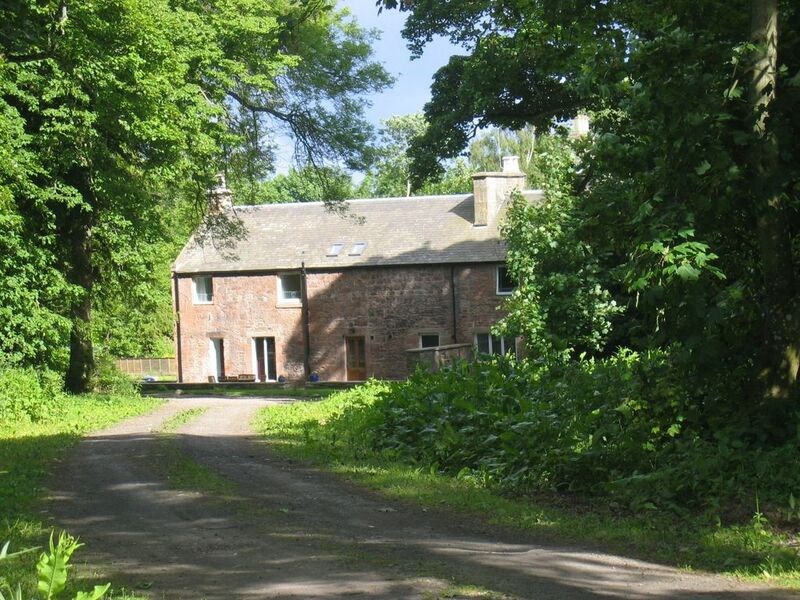 Kinblethmont Estate comprises 3000 acres of rolling Angus countryside with unspoilt views towards the Angus glens to the north and Arbroath and the coast to the south. The Chauffeurs Cottage was originally built as staff accommodation for Kinblethmont House (the cottage is adjacent to Kinblethmont House). 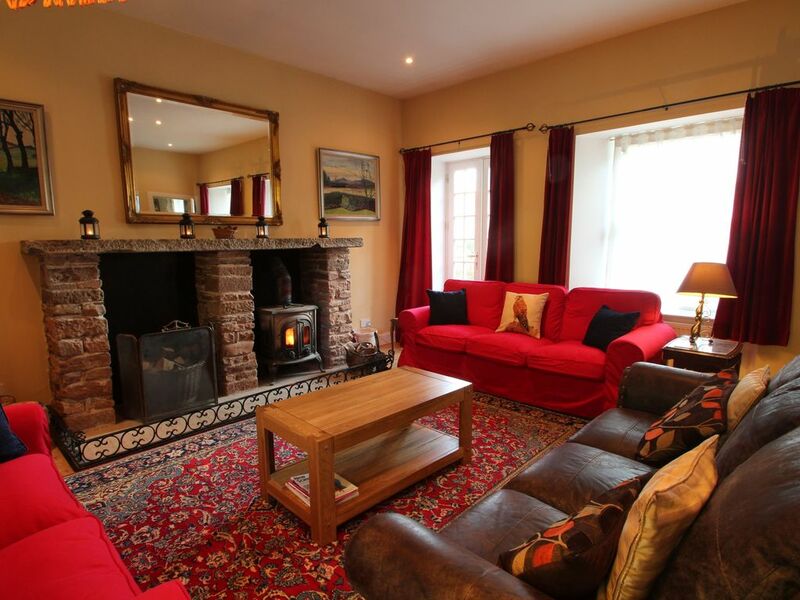 It has been completely refurbished to give high quality holiday accommodation with a fresh, yet cosy, feel. The area is a perfect holiday destination with a wide variety of activities and amenities available for all ages. The spectacular beaches of Lunan Bay and the Montrose Basin are within easy driving distance and are a great treat both in the summer and winter. If you are looking to play some golf then Letham Grange golf course is only a mile away and can be reached on foot from Kinblethmont House. A short drive will take you to one of several excellent local courses and both the Championship courses of Carnoustie and St Andrews are less than an hours drive. There are opportunities for both sea and river fishing, cycling, hillwalking, skiing in the winter at Glenshee and you can even learn to traction kite at Lunan Bay. The area is also rich in historic interest with Glamis Castle and Scone Palace both well worth a visit.